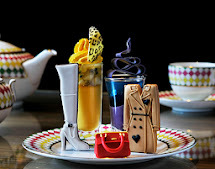 The traditional afternoon tea was created in the early nineteenth century by Anna, Duchess of Bedford, and usually caters towards a more female audience. 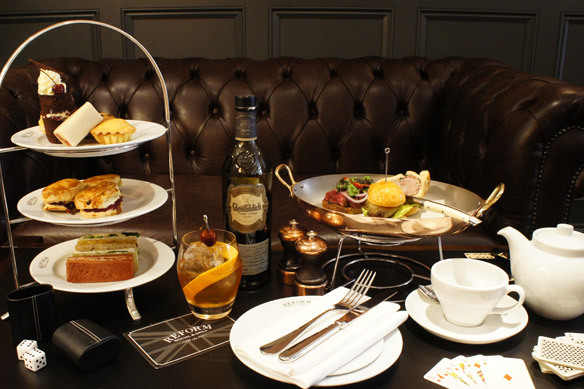 However, Reform Social & Grill has taken inspiration from the classic Gentleman’s clubs that have influenced the restaurant’s design and à la carte menu to create a tea with a masculine twist. In keeping with the menu’s dedication to all things British, a selection of all time favourites including finger sandwiches, Victoria sponge cakes will be served alongside hearty Blythburgh pork pie, hanger steak & Herefordshire snails sandwich and meaty Welsh Wagyu beef burger, together with a classic Lagavulin whiskey cocktail. With the restaurant’s relaxed yet sophisticated setting, the Gentleman’s afternoon tea isthe perfect location for the man about town to entertain guests or simply while away the hours with a newspaper, game of poker or backgammon.